Xbox One April Update is now available for download. The new Xbox One version 1804 comes with a bunch of new features and improvements. 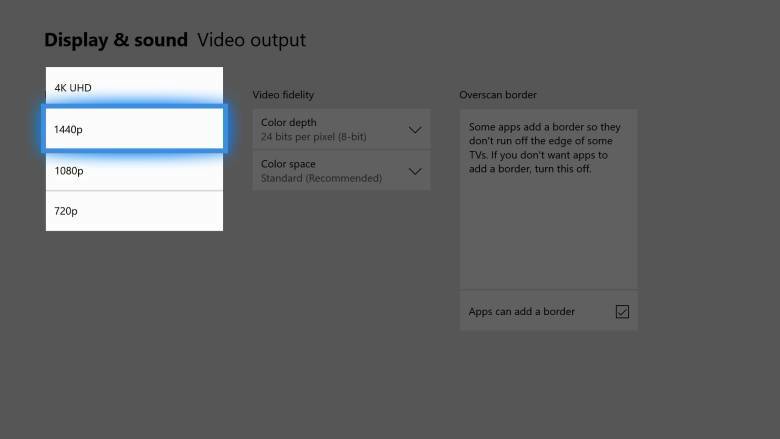 Today’s update also added new video features like Auto Low-Latency Mode (or ALLM for short). 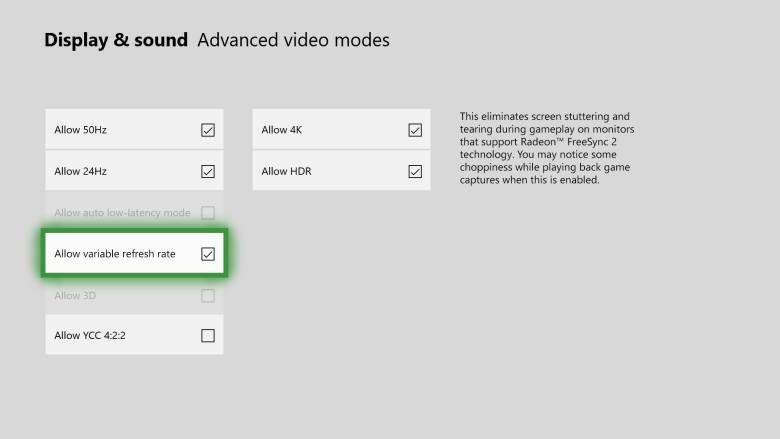 Xbox One April update added support for variable refresh rate output to AMD Radeon FreeSync and FreeSync 2 compatible displays. AMD Radeon FreeSync is a form of variable refresh rate which helps to reduce input latency and minimize display stuttering, delivering a buttery-smooth visual gameplay experience in your favorite games. The entire Xbox One family of devices will work with FreeSync-certified displays. 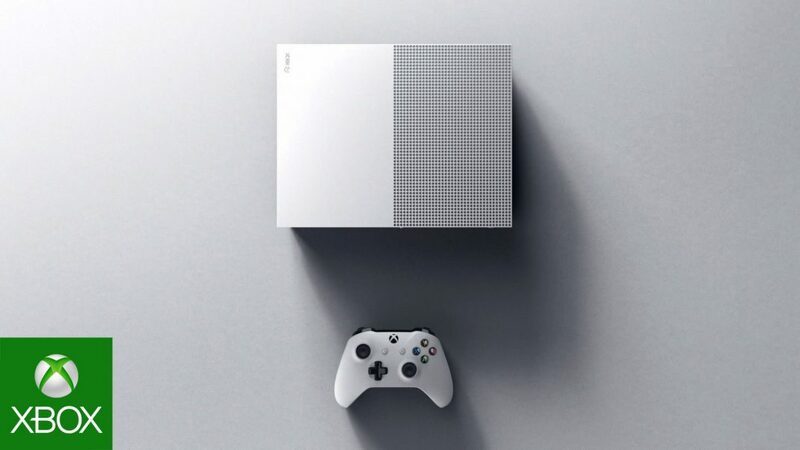 Xbox One S and Xbox One X will also support high dynamic range with AMD Radeon FreeSync 2. Check your Xbox One update and download the latest version 1804.